Why include in your store? 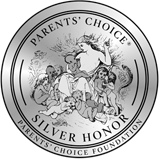 A beautiful product that inspires parents and children. Everyone, young and old, will be happy making soap bubbles. 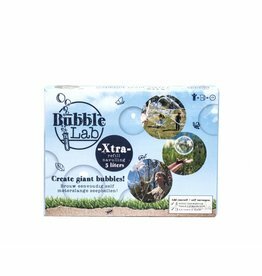 Especially with BubbleLab you can make meters of bubbles! Educational, cheerful, friendly, inspiring and challenging! Never before it was so easy to get kids outdoor. 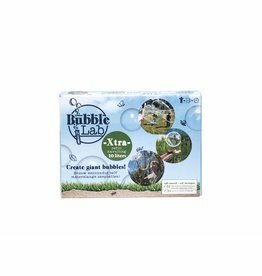 BubbleLab ensures that outdoor play is a party. Making Bubbles, try to catch them, make the biggest, or more colorful ones or do funny experiments. BubbleLab makes children to explore and discover. It's just like a Lab. How to make the biggest bubble and what tricks are possible to do with the sud? All the ingredients you need to enjoy your soap balloons comes rolling out of the BubbleLab sleeve. With tubes filled with bubble powder, sticks and rope, you make yourself very easily 5 liters of sud and you're able to tie a nice bubble stick to spend hours making giant bubbles. Sparkling colors ensure everyone is watching you playing. Within no time at all children in the neighborhood will follow you and make your audience. Mix this powder with water and a detergent (no lemon and be aware you use the right detergent) and you have five liters of sud to have hours of fun. In the Netherlands, we recommend for the best result a bottle of Dreft. Other European countries can use FAIRY or YES.